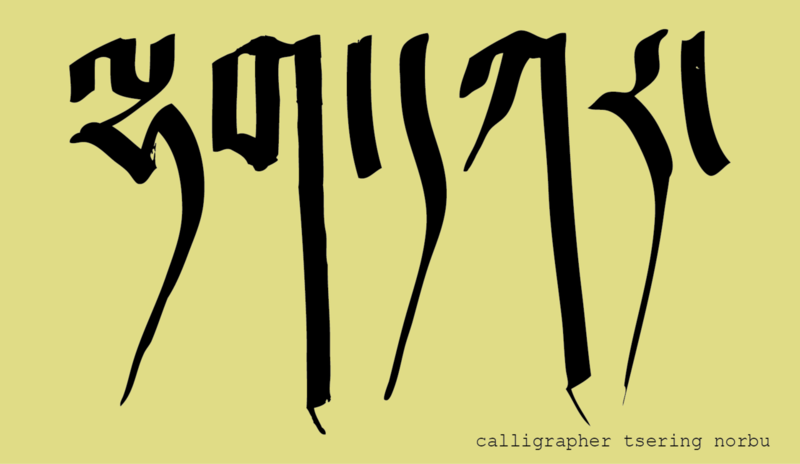 A few weeks ago we came across this amazing piece of calligraphy by Tsering Norbu , inspired by Lhakar. 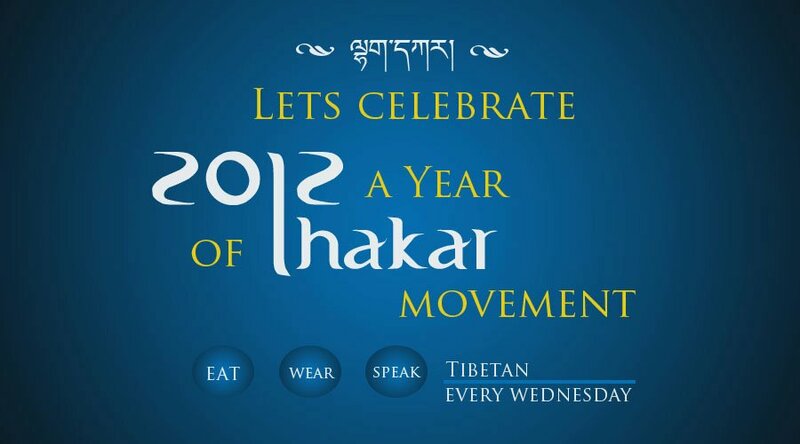 It is so great to see folks responding with their own creativity to show their support for Lhakar movement. As always, we encourage our readers to submit any artwork, poetry, music and writing related to Lhakar. We love to hear from you! Another lovely image honoring Lhakar. These banners, designed by Tenzin Jigdal from SFT India were placed at the SFT table during Kalachakra this month, hoping to encourage the more than 200,000 people attending the teachings in Bodh Gaya to support Lhakar.